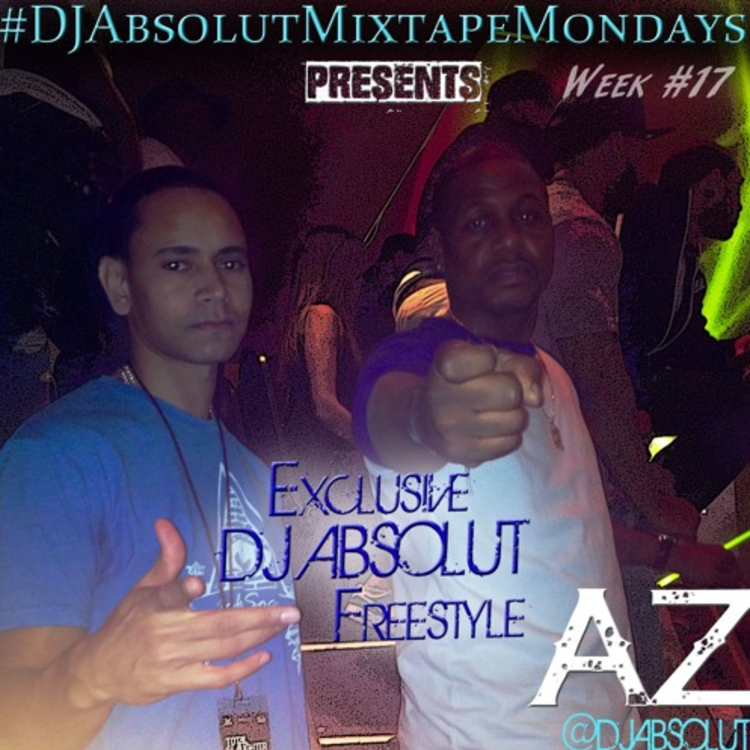 DJ Absolut scores the legendary AZ for the latest installment of his #MixtapeMonday freestyle series. DJ Absolut has been a reliable source of quality raps via his #MixtapeMonday freestyle series. He's invited such veterans as Mobb Deep, Cassidy, and Royce da 5'9" to partake, and for series' latest installment he invites AZ to rap over 50 Cent's "Outta Control" instrumental. Absolut and Sosa collaborated on a song called "If You Loved Me" that dropped in August. 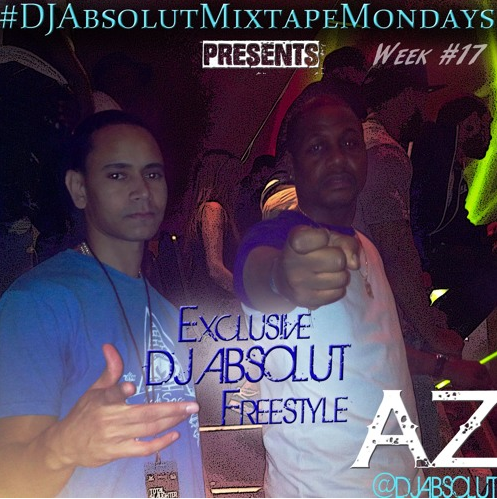 Needless to say, AZ brings the fire for #MixtapeMondays, the only problem is the track is a mere 76 seconds in length. AZ is set to release a 20th anniversary edition of his classic album Doe Or Die, be on the lookout for that coming soon to a digital retailer near you.